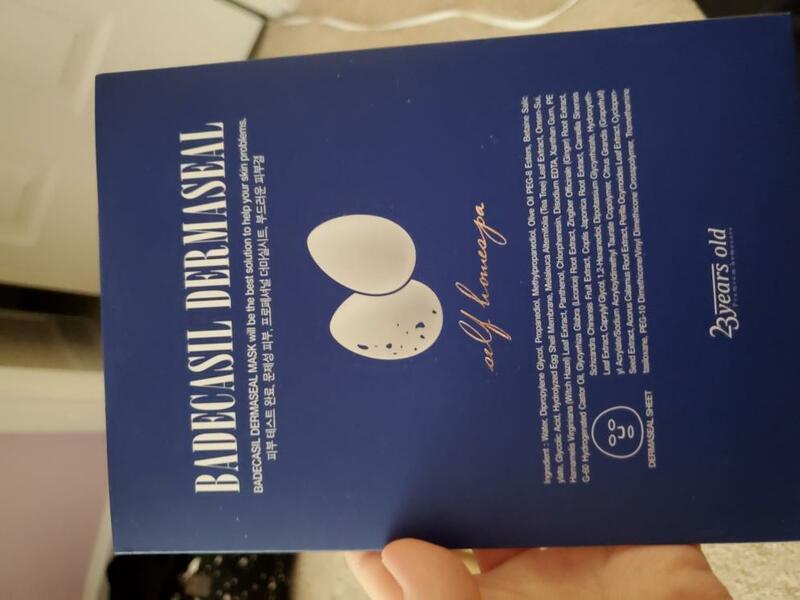 Radiant your Skin Care with the [23 Years Old] Badecasil Dermaseal Mask! 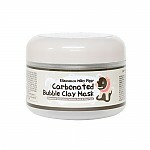 we aim to provide you best korean products to take good care of your skin, including Cosmetics, Skincare, Masks. Hydra Masks online. 2. Remove the blue film cover and wear the mask for 10~15 minutes. This mask is so smooth and feels really great on the skin. It's one of the best masks I've used for breakouts too. Definitely will be repurchasing. The mask works well enough. I have very acne-prone and sensitive skin and this did not irritate or break me out. But the eye and mouth openings are so TINY. It's really annoying trying to fit the mask onto my face.